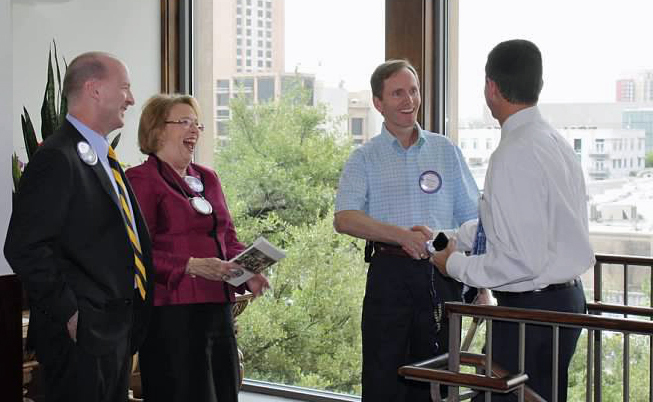 We invite you to visit the Rotary Club of Austin and to learn more about Rotary. 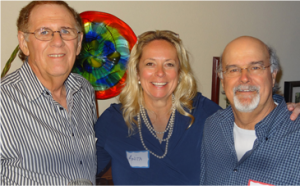 Experience firsthand the “goodwill and better friendships” shared by our members. We meet every Tuesday from 11:30 – 1:00 in downtown Austin in the upstairs banquet hall at St. David’s Episcopal Church. Please enter the parking garage from Trinity Street. 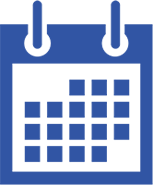 Read stories from our recent meetings and speaker presentations on our blog.